Personalized E-Card + Online Thanks! HD Copy of 'History and Future of Libraries' course + Online Thanks! 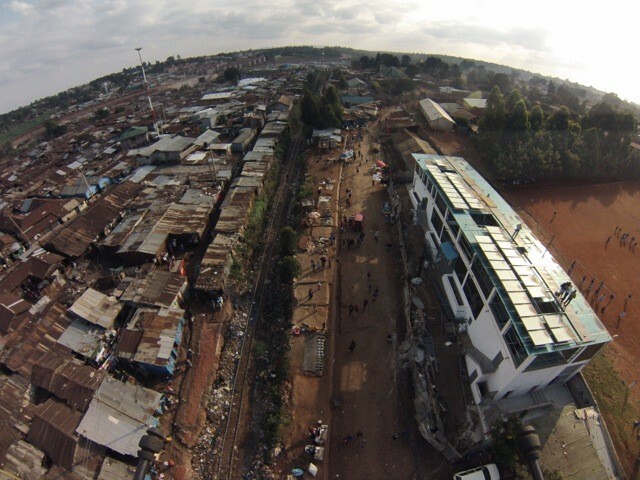 The goal of this project is to create a platform for people to access, create, and share open educational content through an offline mesh network in the slum of Kibera, Kenya. All of the core equipment necessary to build the mesh networking, including the servers, routers and power supplies. Hiring several of our current trainees to help with infrastructure, content creation and the spreading of awareness. Bringing in 15 new full-time trainees to increase the awareness of FOSS and digital-era skills. One of the first locally-created courses to be available on the mesh network will be a DVD-length course on the History and Future of Libraries including instructions about how to expand the network and create content to share. 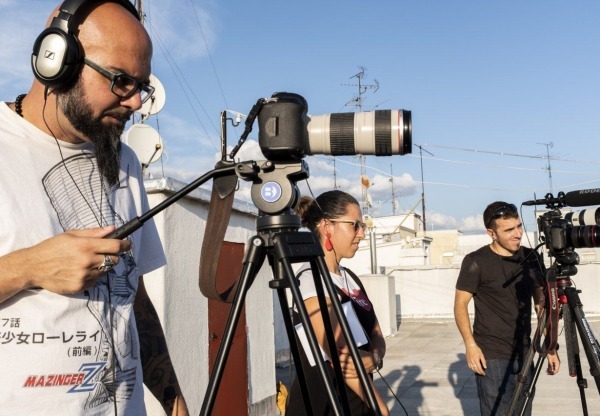 If possible, we will hire 3 additional local trainers to assist in creating content for the mesh network and teaching others how to create content while simultaneously training them in digital-era skills. Tools and materials required for the installation and maintenance of the mesh network infrastructure. The Kibera Common Library will build upon Tunpanda Institute's work in using open content to spread digital era vocational skills in Kenya, Tanzania and Uganda. We will be creating an open mesh network to enable Kenyans in Kibera to access information and knowledge via their phones AND to start creating their own digital content that will be shared with others. Building a community network in Kibera is important so that educational resources will be freely available to the wider community. The cost of internet makes “free” online content inaccessible to the majority of those living in peri-urban areas. Tunapanda Institutes believes that education should be available to all. This is why we are making a way for online resources to be available without the prohibitive cost. We will also create culturally-relevant content in local languages for a wider reach. 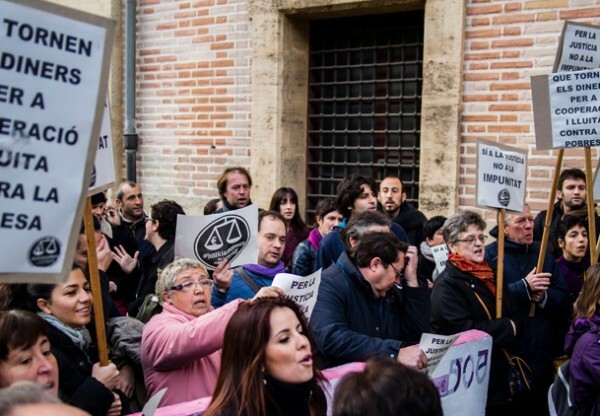 The network will empower a vibrant and vital community to advance itself through networks and education. 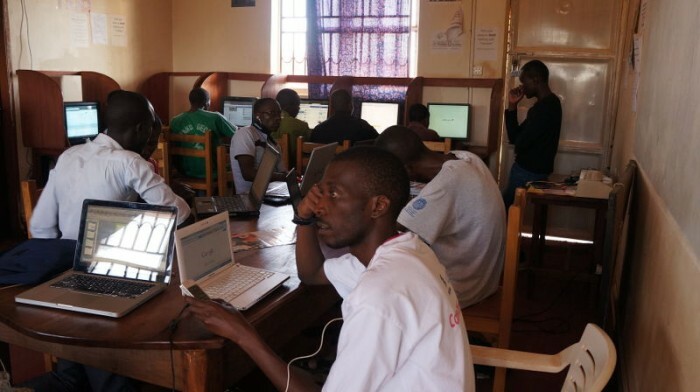 Tunapanda Institute (TI) in Kenya and Common Libraries (UK) are working together to create the first Common Library using a mesh network in Kibera, Nairobi. By hosting educational content on a server at the TI training center and connecting it to open-access nodes throughout the slum, residents will be able to download the content through their devices free of charge. Instructions will be available for download so that indiviudals or organizations can host their own content with the ultimate goal of creating a community-based digital library. For many people in Kibera, educational material is difficult to access. Other than a handful of small community libraries, there are few resources available for residents to teach themselves new skills, especially in digital-era subjects. Even "free" video content from the internet is prohibitively expensive since the majority of residents connect to the internet through cellular data plans and pay for bandwidth. Creating open-access points for the free download of content will increase the number of people learning new skills and will create a platform for the sharing of ideas at a fraction of the cost of traditional libraries. 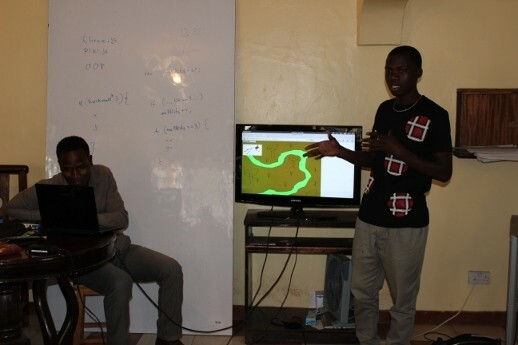 Creating an open mesh network with video learning content and other curricula will allow people in Kibera to not only access educational content curated by Tunapanda Institute, but to create their own locally-relevant content in local languages and actively teach other people who connect to the network. 1) Equipment for at least 4 open access points in Kibera, which will be connected to servers loaded with learning content (text, audio, video, graphics, tutorials, etc). Anyone can access content for free, upload their own learning content, or connect their own server. 2) Stipends and a hot lunch for at least 15 full-time trainees at Tunpanda Institute for 3-6 months. These trainees from marginalized backgrounds will rapidly develop marketable skills and learn by doing through creating locally-relevant content for the mesh network and the world at large. 3) Learning technology, computers, and maker tools for spaces in Kibera. 4) An open-content “history and future of libraries” DVD-length mini-course created by current and future Tunapanda trainees in English and Swahili to help people appreciate the global history of libraries. The mini-course will also demonstrate how anyone can extend the Kibera mesh network or create a network in their own community. If we exceed our goal, funds will be allocated to provide food/stipends/electricity, expand Tunapanda's curricular offerings, hire Tunapanda trainees as apprentice teachers/makers/designers, purchase learning equipment, and/or create more nodes in the Kibera mesh network (or similar networks). 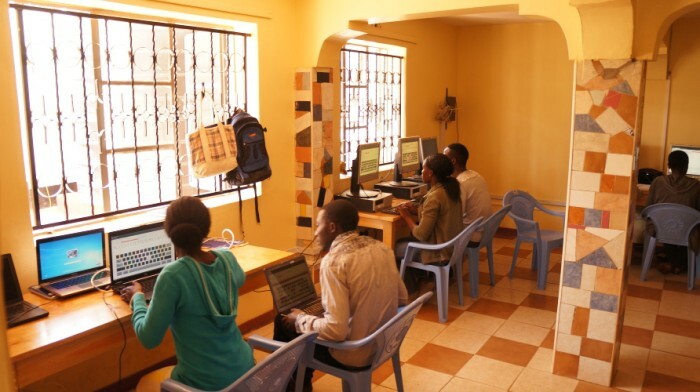 Tunapanda Institute (http://www.tunapanda.org/) has been using computers, free open source software (FOSS), and open content to spread digital era vocational skills in Kenya, Tanzania, and Uganda since early 2013. 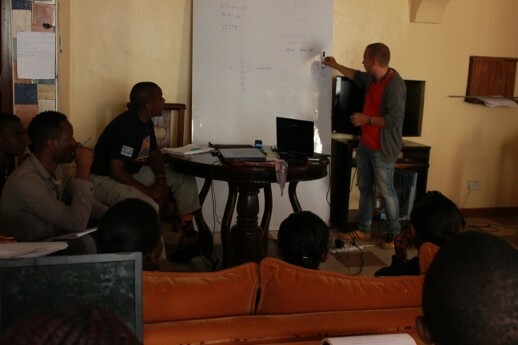 We recently opened a teacher-training and content-creation facility in the Nairobi slum of Kibera. Common Libraries (http://commonlibraries.cc/) works with organisations to prototype peer production, consumption and distribution of knowledge, opening up access to and creation of knowledge. All educational materials curated and created for the Kibera mesh network will be freely available for educators and communities to download, alter and share in order for knowledge to be spread more easily. Although Tunapanda Institute has experience in implementing local networks throughout the region, this will be our first time creating a mesh network.